What It's Like as a Foster Parent when You Get The Call: That first phone call ends up being one of the most stressful hours of my life. How do you know whether to say "yes" or "not now"? Why I can say Goodbye to my Foster Child: The most common statement I receive is "I couldn't foster because I couldn't say goodbye". Yes, you could. This is the Room: A Peek Into Foster Care: The progression from the first night to saying goodbye. 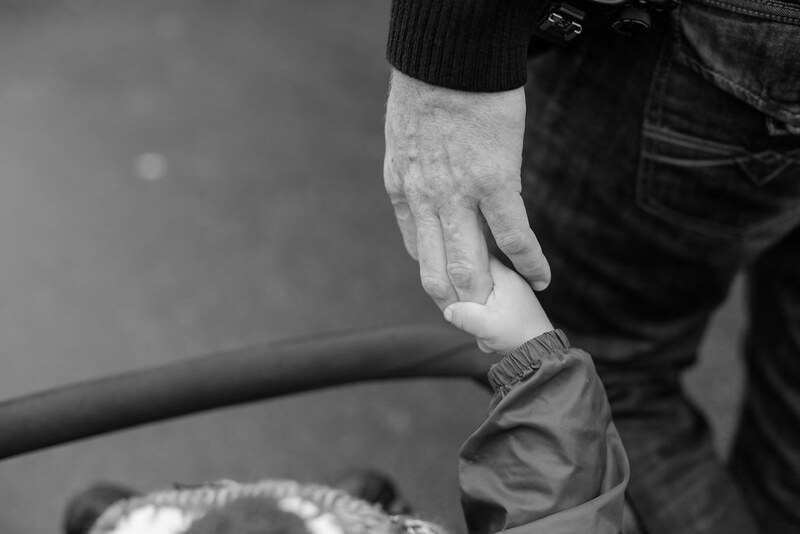 Dear Foster Parent in Your First Week: Overwhelmed? Here is some encouragement and tips. What I Learned as a First-Time Foster Mom: What were my initial thoughts along the fostering journey? What I Can Tell You About Fostering: What will happen to YOU when you become a foster parent? When All I Have Is Not Enough: Sometimes a match just does not work for your family. What Every Child Needs: Hint, just three things. In the Midst of the Messy Place: Transitioning our foster child back home is not a fun place to be. Dear Little One: A letter to our foster child. Five Reasons YOU Could Be A Foster Parent: Hint: You don't need special skills! Strength in the Journey: How we can do what we do. We Can Do It: If you're not sure that you'd be able to be a foster family, think again. Fostering: Being a Family : Why we do what we do. Hand in Hand: Everyone could use a hand. On Feeling Burdened: The hard part of fostering. May 21, 2010: Gary has finished his Adoptive Application Information Package. We will mail it out on Monday!! May 28, 2010: Got the email that all of our documents are in and that their social worker is ready to assign someone to us! August 9th, 2010: Had our final social worker visit. August 12th, 2010: Our home study was edited by us and sent to the office for formatting. We are trying to finish up our birth parent letters as mine is too long! August 22nd, 2010: Finished and printed up our letters and picture package. Oct. 8th, 2010: Called and checked in. No birth parents have looked at anyone's profiles in the last 6 weeks. Nov. 29th, 2010: Emailed and found out that someone was presented our profile/birth letters earlier this month. No idea what they thought about it! October, 2011: Adoption put on hold. January 7, 2012: Our Adoption Agency has closed down due to financial reasons. Now we have to figure out if we can transfer all of our educational and home study components. February 1, 2012: Our files have been transferred to the ministry for safekeeping. January 14, 2014: Read the Foster Parent Info Package and completed intake form on the phone. January 23, 2015: Received homework for our Home Study! About 50 pages. April 27th: Draft of our home study submitted from our social worker to her supervisor for approval. May 20th: We've been approved! June 27th: Registered for the final 53 hours of Foster Parent Education Training to take place in the fall. Summer 2015: Our first foster child joined our family.